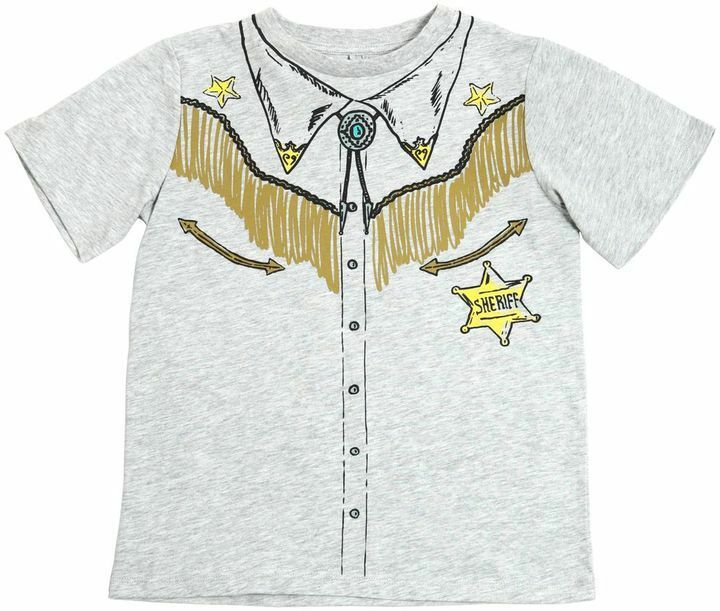 Choose a Stella McCartney Cowboy Print Cotton Jersey T Shirt from LUISAVIAROMA and light blue shorts for your munchkin for a fun day out at the playground. The footwear choice here is pretty easy: finish off this outfit with light blue sandals. Suggest that your darling choose a Stella McCartney Cowboy Print Cotton Jersey T Shirt and light blue shorts for a fun day in the park. 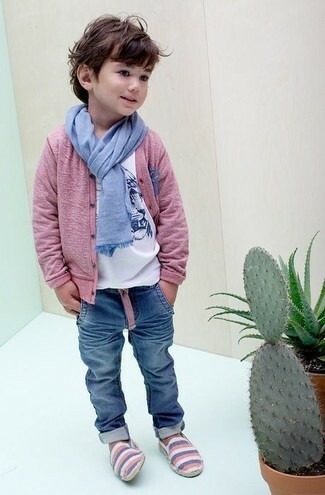 Your son will look cute in a white print t-shirt and red jeans. The footwear choice here is pretty easy: complete this outfit with navy sneakers. 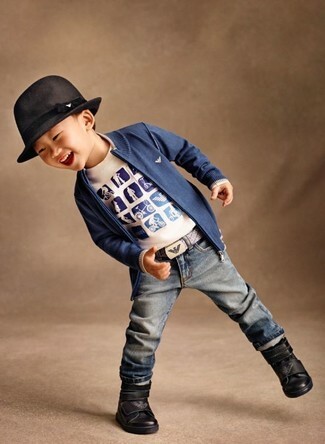 Suggest that your tot choose a white print t-shirt and blue jeans for a fun day out at the playground. Suggest that your little man choose a Stella McCartney Cowboy Print Cotton Jersey T Shirt and blue jeans for a fun day in the park. Black boots are a savvy choice to complement this getup.